Are you looking to extend your Sales or Customer Service career? Do you want career stability and the ability to progress within a company? If so, then you should come into Kingsgate Recruitment on Tuesday 2nd July for a chat with one of our consultants to talk about your future in Sales and Customer Service. 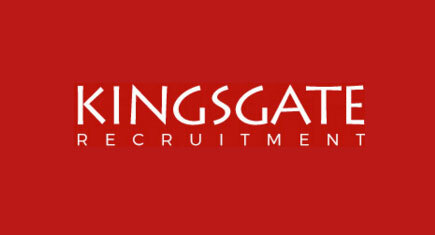 Contact 02085497212or email jobs@kingsgaterecruitment.co.uk if you have any questions or to book a time and Remember to send us a copy of your CV!